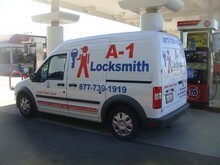 A-1 Locksmith is a local Locksmith company offering a 24/Hour 7 Days a Week Emergency call out service.Throughout the East Bay Area California. 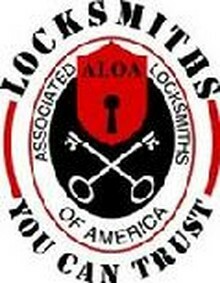 We always have a Licensed locksmith on hand at anytime of the day or night ready to attend Emergency call outs, and we will always strive to reach you within 30 minutes response time. 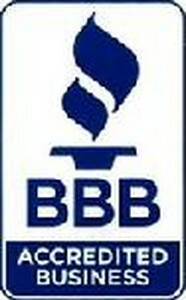 Our aim is to give our customers piece of mind that we will tackle any emergency situation day or night, We aim to stick to our quotation which we hope gives our customers piece of mind and reassurance that they are not going to run up a huge bill. The company always endeavor's to give the best quality of service to our customers at a competitive prices by constantly updating our knowledge and skills within the security market.